You are here: Home / Uncategorized / Introducing Hydrafacials! We are excited that we can bring Hydrafacial to our guests. offering them not only a treatment that make them look better and feel better about themselves, but also a treatment that encourages healthy skin! Hydrafacial deeply cleanses, extracts and hydrates the skin through our super serums filled with antioxidants, peptides, and hyaluronic acid. 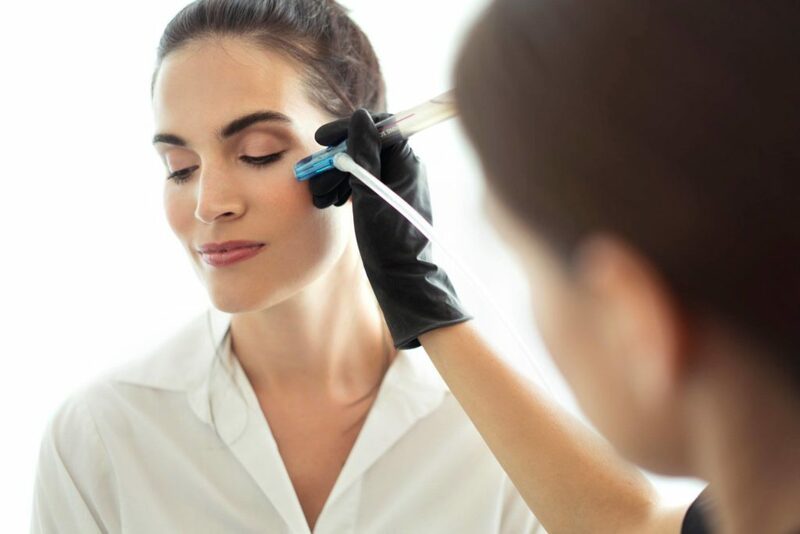 Contact us to find the right hydrafacial treatment to address your specific skin concerns.